STV is the licence holder for the Channel 3 service in central and northern Scotland. Available on channel 3 or 103 on all main TV platforms within its broadcast area, the broadcaster is also available in other parts of the UK (see below). STV2 was closed at the end of June 2018. You can watch STV programmes online via the STV Player app, which is now available on all major connected TVs and devices or through stv.tv/player. Tip: where required, use a Central or Northern Scottish postcode, such as G51 1PQ to be able to access the full range of STV content. STV content is restricted in postcodes outside of its broadcast area. 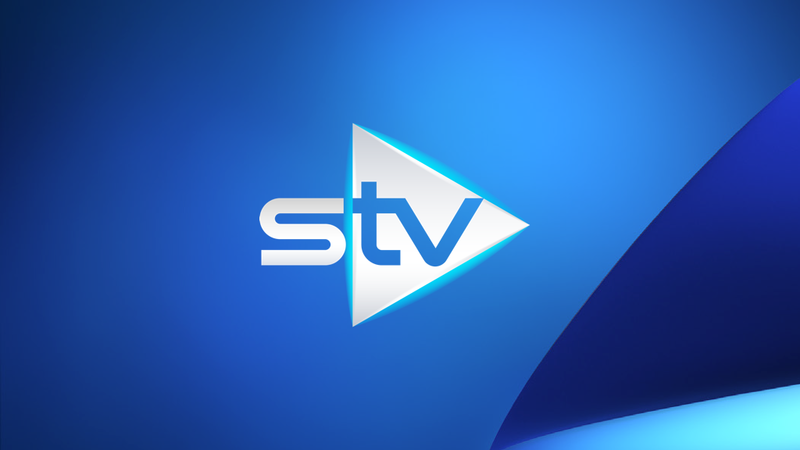 Satellite viewers throughout the British Isles can manually add STV to their other channels list using the parameters listed below via the Astra 2 satellite system used for Sky (UK/RoI) and Freesat. Only the Glasgow news region is carried in HD. Please note: STV+1 is not available on satellite. The channel was closed at the end of June 2018.